On September 11, 2012 the Ysaÿe Trio will perform for the first time with acclaimed Oboist Paulina Oostenrijk. This is the beginning of what we hope will be a long and fruitful collaboration that we will begin with an already sold-out performance in Kasteel Duivenvoorde. 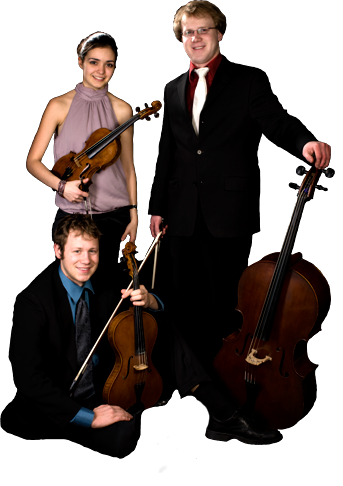 The program includes the two masterworks for String Trio and Oboe by Mozart and Britten as well as String Trios by Beethoven and Ysaÿe. It will be presented again on the 9th of December in Amsterdam. Stay tuned for more information!